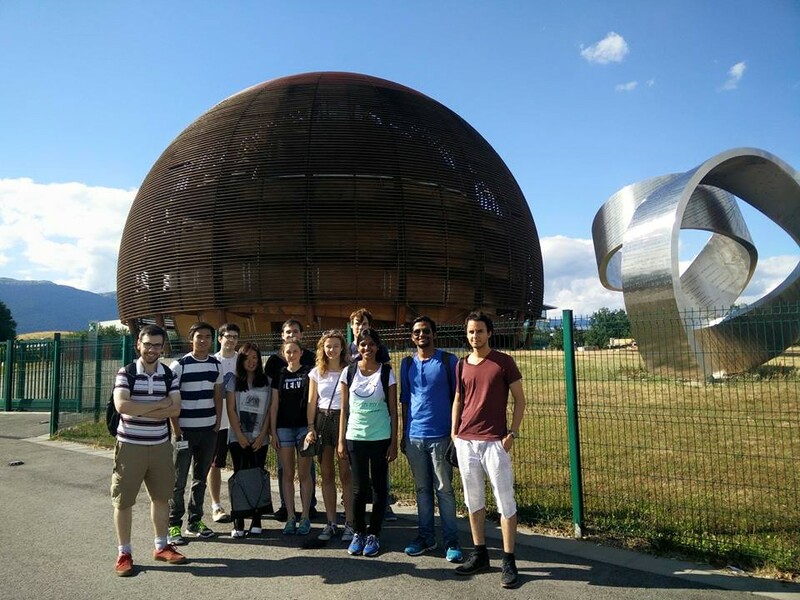 Last year, my friend came back from an internship at EPFL in Switzerland. She was ecstatic about her time there. So, I decided to look into EPFL as well. And in the end, even though our experiences were completely different, after having spent my summer in Switzerland, I only wish that I could have stayed there for longer. 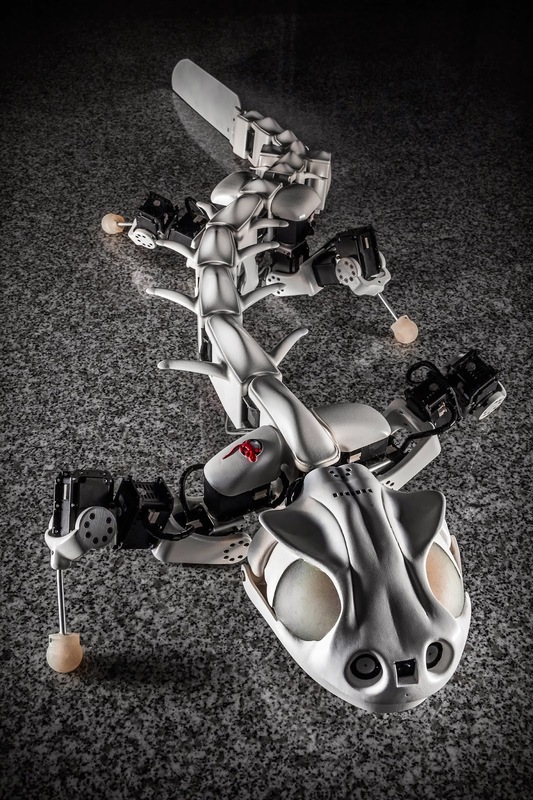 I met amazing people, and I worked in an awesome place, the Biorobotics Lab, led by Professor Auke Ijspeert. What more could one wish for from a summer? Every day I would wake up in my dorm room in the Marcolet dorm complex (part of FMEL Housing), which is in a little town called Crissier, a suburb of Lausanne. After getting a delicious, freshly baked croissant au chocolat at the local convenience store, I would get on the metro and be at EPFL within 20 minutes. Often I would walk to work, which would take a little over half an hour. In the middle of the day, the whole lab would go together for lunch at one of the EPFL cafeterias (most of which make quite good food). A coffee break with interesting discussions would always follow this. After work was over, I would rarely go straight home. On some days the interns would get together and hang out on Lake Geneva. On other days (aka whenever there was wind) I would get my swimming gear and go windsurfing at the UNIL dock, either with my friends from the lab or my Singapore roommate Rodger (see his post below). The workdays were great. The weekend was just as exciting. This would be the time when I traveled throughout Switzerland and Europe, such as going to the Rhine Falls to see the fireworks celebrating Swiss National Day, or exploring Montreux, the setting of the famous song, “Smoke on the Water.” We also had numerous picnics with the team. In keeping with the American spirit, the interns and I even threw a Fourth of July party on Lake Geneva for our labmates. I will never forget my time in EPFL. I met so many great people. I participated in awesome research and experimental work. I went to new and beautiful places. I just hope one day I will come back. This entry was posted in Non classé on 9 November 2015 by tsitkov.